Does Using Marijuana Increase Violent Behavior or Aggression? 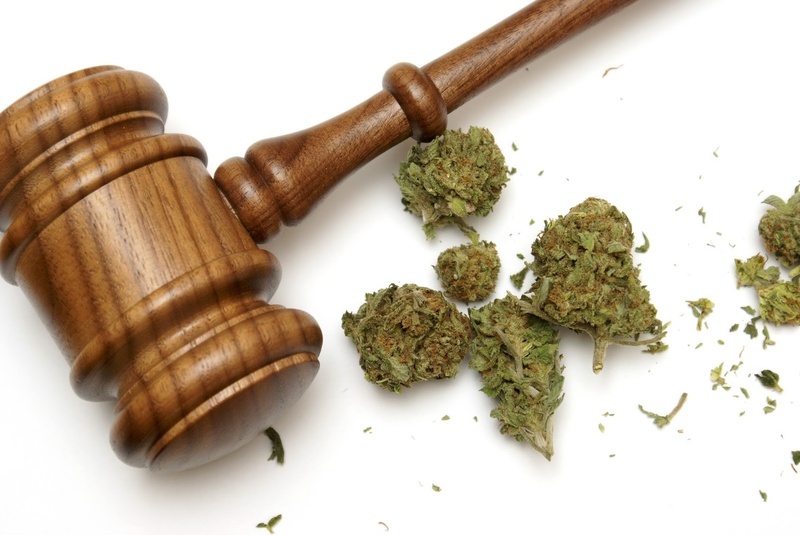 Politicians who are against the legalization of recreational or medical marijuana sometimes argue that these measures should be prohibited, or in some states reversed, because Cannabis use increases the level of violence in society. However, the reality is that studies on this subject have yielded mixed findings, which tend to contradict anti-Cannabis claims. While experiences using Cannabis are subjective and varied, most people report feelings of increased relaxation, tranquility, contentment, and drowsiness – qualities that aren’t normally conducive to aggression. To begin with, it’s a flawed premise – after all, if Cannabis were legalized, delinquent “drug debts” could be resolved through legal means of debt collection like liens and garnishments, not through violence. But even more importantly, scientific research doesn’t exactly line up with this reasoning. In other words, the legalization of medical marijuana had a neutral effect on property crime, which neither increased nor decreased, and a positive effect on violent crime, which decreased. None of these findings are particularly surprising. On the contrary, they are common sense. For obvious reasons, threatened or actual violence is less likely to occur in a climate where Cannabis transactions take place out in the open and are controlled by rigid, orderly regulations, rather than being left to a black market where anything can happen. Does Marijuana Make People More Aggressive? As to whether Cannabis intoxication increases aggression in the individual user, findings are again inconclusive. 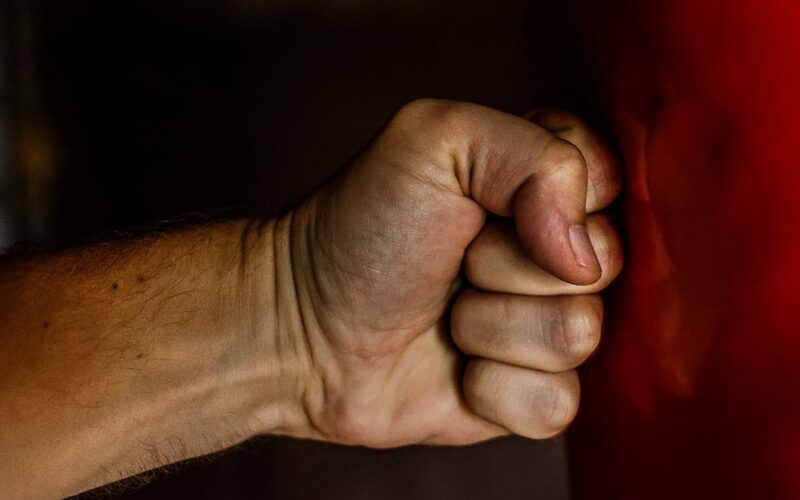 Some studies have suggested an increase in violence among certain segments of the population, such as a 2015 study from the Journal of Clinical Psychiatry, in which “initiating marijuana use after treatment was associated with worse PTSD symptoms [and] more violent behavior.” However, this may be attributable to high doses of THC (and other cannabinoids), which are more likely to cause paranoia and agitation than low to moderate doses. Additionally, the study did not examine members of the general population – only participants with Post-Traumatic Stress Disorder. Like the PTSD study, the IPA study focused on a narrow subset of the population, and failed to conclusively demonstrate that using marijuana made people more aggressive toward their romantic or sexual partners. The majority of people who use Cannabis report not aggression or anger, but experiences and sensations like improved mood, increased relaxation, and better ability to sleep restfully. Additionally, people with serious medical conditions can use Cannabis to help alleviate and manage a range of disease symptoms that don’t respond to other types of treatment. Pain, nausea, muscle tremors, joint and muscle stiffness, insomnia, and sexual dysfunction can all be improved with personalized Cannabis care plans where dosage is carefully tailored to the individual, then monitored by an experienced physician. To learn more about using Cannabis to improve your health or help manage an illness, contact Inhale MD at (617) 861-8519 for a consultation. Our medical offices in Brookline and Cambridge serve residents of Massachusetts, while convenient, confidential online telemedicine sessions bring personalized Cannabis therapies to the rest of the nation and world.